Protect your investment. See your floors shine. 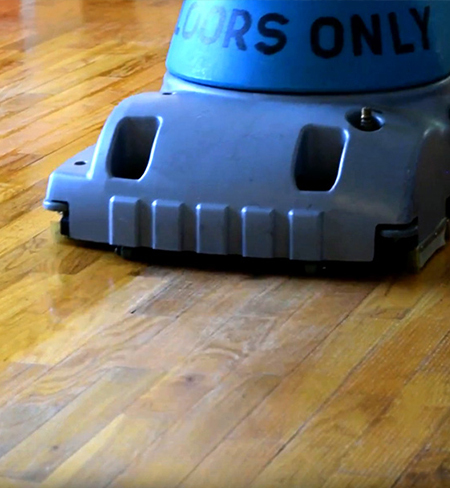 ServiceMaster of Kalamazoo helps extend the life of your floors by providing professional cleaning services at an affordable price. You have a valuable investment in your flooring. Make sure you get the most for your money and keep those floors in good condition. We provide a variety of floor cleaning processes and services to help you keep your floors clean and to restore them to their original condition. Unfortunately, we don’t add our pricing online. Online pricing is in the works. Our project manager comes to your home at your convenience to measure, analyze, and give you a guaranteed final quote. Want a restored floor without the cost of replacement?